Description: .BIBLE Domain Names. 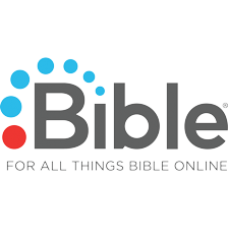 .BIBLE is a Top Level Domain with a vision to be the trusted online source for all things Bible. The .BIBL.. Description: .FAITH Domain names. 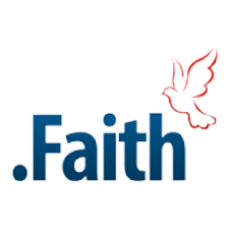 The new gTLD .FAITH is the perfect domain for all things relating to religious beliefs. From individual be.. 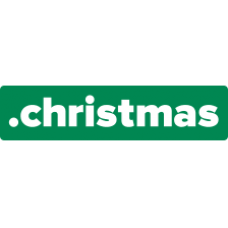 Description: .GIVES Domain names - Charitable Giving! Charitable giving and compassion is easier than ever, especially with so m..